who worry about the details and see the big picture? We’ve got it covered so you can focus on running your business. Are you looking for CPAs who think differently? solutions you need for success. Is your current accountant fluent in family-owned businesses? 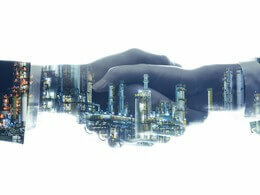 We’re experienced with multi-generational owned and managed companies. Does your current accountant just not get you? More business owners trust us with their personal finances and taxes. 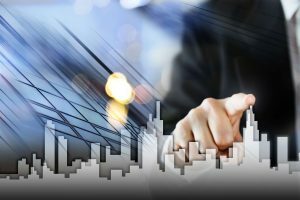 This article offers an overview of new rules for section 179 property, bonus depreciation and qualified improvement property. The ROI-NJ Influencers list — what is often called the ultimate power list in the state – includes the top 12 influencers in New Jersey’s accounting world. KRS managing partner Maria Rollins was chosen for this exclusive list. While Rollins credits KRS’s success to having a strong team, the firm’s partners and staff know she is the driving force. “When Maria was appointed managing partner, she took charge and began to get everyone moving in the same direction. She is liked and respected as a leader by everyone in the firm. With Maria at the helm, we’ve built a firm relentlessly focused on understanding client needs and exceeding their expectations. This has led to our upward trajectory,” comments partner Jerry Shanker. 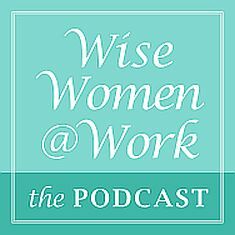 Managing partner Maria Rollins was a guest on the Wise [email protected] podcast, hosted by Felicia Garland of Krietzberg Wealth Management. She shared with Felicia how she chose accounting as a career and then started KRS CPAs with her partners about 15 years ago. 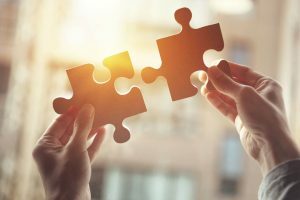 “We built the firm focused on relationships – those with clients, staff, and centers of influence – and we’ve been going strong ever since,” noted Maria. 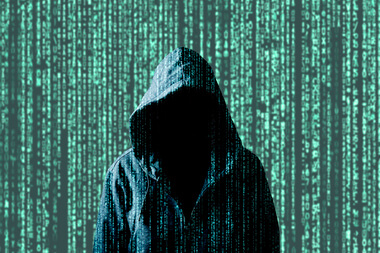 Identity theft is a challenge we all face — as individuals, businesses, organizations, and government agencies. The IRS says it's making progress against tax-related identity theft using an aggressive strategy of prevention, detection and victim assistance. In fact, the agency notes that this is one of its highest priorities. 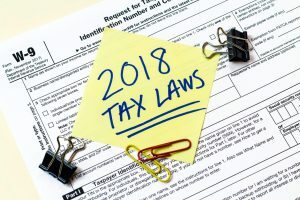 The IRS, representatives of the software industry, tax preparation firms, payroll and tax financial product processors, as well as state tax administrators are joining together to combat identity theft. However, you shouldn't rely on them to protect your information. 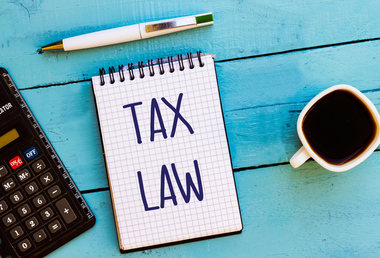 This article lists 10 steps you can take to keep your personal and business tax data safer. KRS CPAs welcomes a Senior Accountant, two Staff Accountants and two interns for the 2019 tax season! KRS CPAs is pleased to announce it has acquired the accounting and tax practice of Allan Lazaroff, who served clients in the New York/ New Jersey metropolitan area from his office in Tenafly, NJ. “Allan’s practice is comprised of businesses and individuals who benefit from plain language accounting consultation and tax planning. He has developed long-time relationships with his clients as a result of his care and advice as trusted advisor. We hold the same core values in this regard and anticipate an easy transition,” commented Maria Rollins, CPA, MST, and KRS managing partner. We’re very happy to be among 2018’s top 101 Best and Brightest Companies to Work for in the Nation. The National Association for Business Resources (NABR) awards this honor each year to a select number of companies. In 2018, over 2,400 companies from across the US were nominated for this award, and out of the 512 national award winning organizations, KRS was ranked in the top 20%. Criteria included compensation and benefits benchmarks, as well as work-life balance and employee engagement. The KRS Insights Breakfast Series resumes on February 6 with a review and update of the newly effective New Jersey Paid Sick Leave Law. Join us on February 6 as Mark F. Kluger, Partner, Kluger Healey, LLC provides an overview of the NJ Paid Sick Leave Law including new regulations that have been issued since the law was initially passed and what employers need to know to stay in compliance.